Nice work. 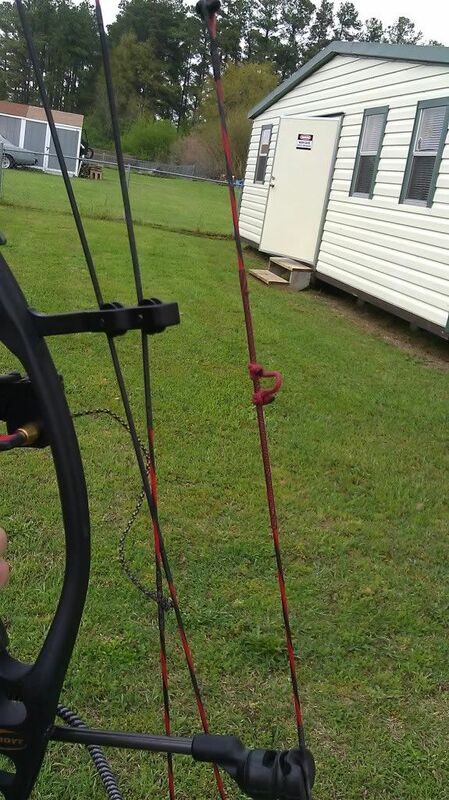 The red & black look good on a blacked out bow. Nice work! 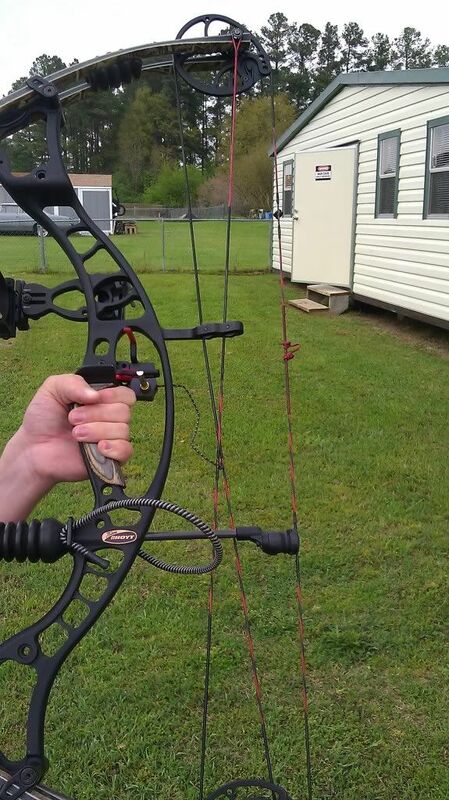 Looks real good on that bow! Looking good, I love the look of custom strings/cables.